What Is a Coagulation Test? 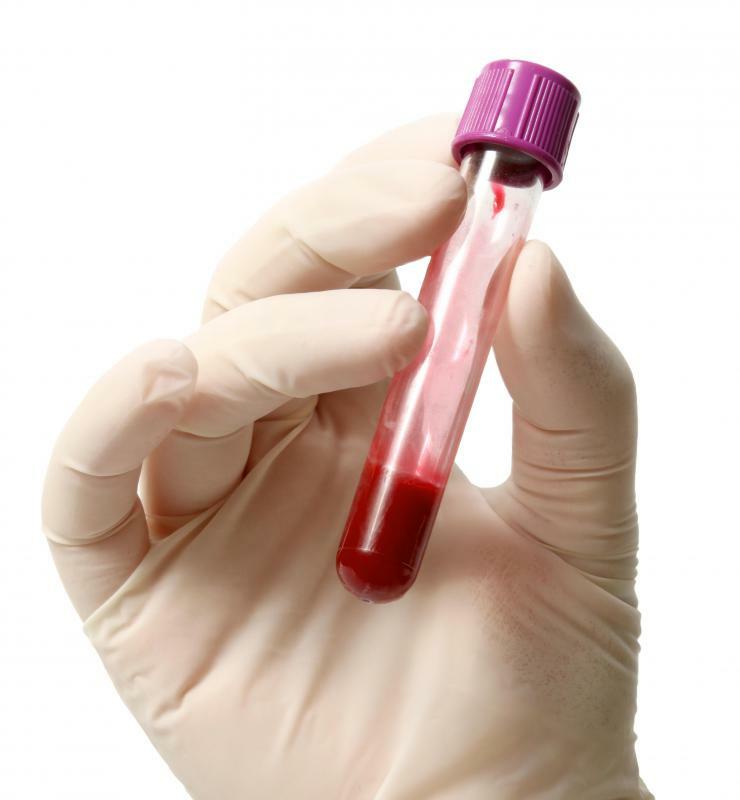 Many coagulation tests require blood samples. 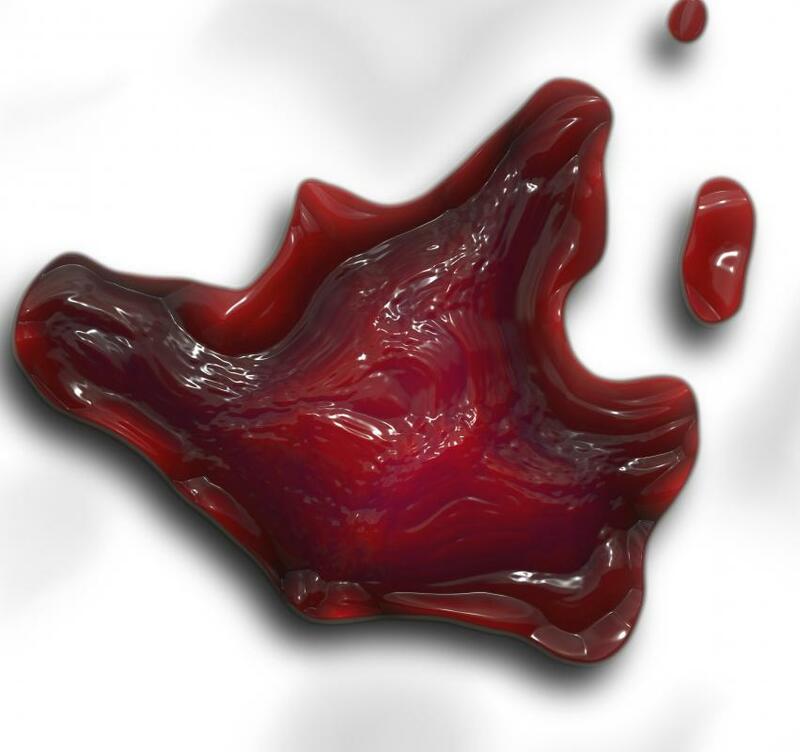 The simplest form of coagulation test is known as a bleeding time test. 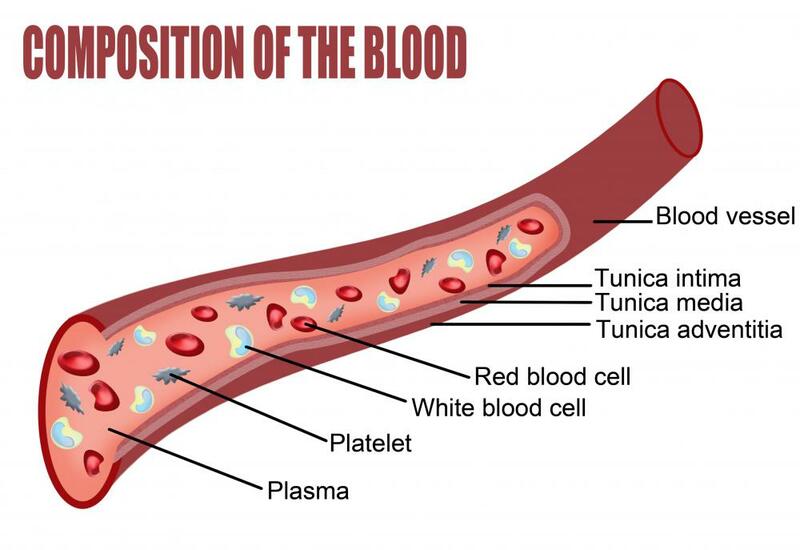 A diagram showing the composition of blood, including platelet cells, which are important for coagulation. A coagulation test is used by doctors to determine whether a patient's blood is clotting properly. Patients who have difficulty forming blood clots may be at risk of blood loss, especially if they become injured or require surgery. Those who form clots too easily can suffer from obstructions in the blood vessels that can cause heart attack or stroke. A doctor will use a coagulation test to find out whether the patient has one or the other of these problems. The results of these types of tests can let doctors know if their patients need to take medication to stop clots from forming or to help them form more easily or if there may be a dangerous medical condition that needs to be addressed. The simplest form of coagulation test is called a bleeding time test. In this test, a small, carefully measured incision is made on the patient's skin, usually on the forearm, and then the cut is allowed to bleed until a clot forms. No pressure can be placed on the cut while it is bleeding because pressure helps clots form more quickly. In most patients, the incision will stop bleeding within about eight minutes. The results of this test are not specific and are usually supplemented by other blood tests. All other types of coagulation tests are performed on blood samples. These laboratory tests can measure the presence of clotting agents in a patient's blood. They may also determine how long it takes these enzymes to successfully create and break down clots. In order to create a blood clot, a process known as the coagulation cascade needs to occur. The coagulation cascade consists of a number of chemical reactions that result in the accumulation of fibrin around the site of an injury. A coagulation test can be used to determine how long it takes for this cascade to complete. It is also possible to time how long each step in this process takes. Examining each step in the coagulation cascade in a laboratory coagulation test can tell doctors why a patient is having trouble forming blood clots and how to correct the problem. Blood clots are essential in order to prevent bleeding but they must also be properly broken down so that they do not obstruct blood flow. Another type of coagulation test is used to find out how quickly this process occurs. 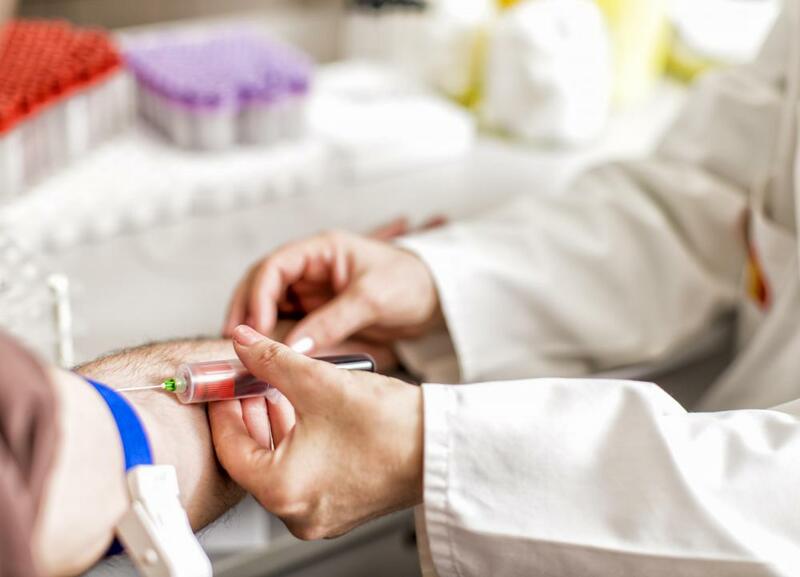 Again, the results from this type of blood test can help doctors determine whether treatment is needed and what type of treatment would best help a patient. What Is a SGOT Test? What Are the Effects of Heparin? What Is a Clotting Test? What is a Coagulation Cascade? How does Bacterial Endotoxin Testing Work? What is Involved in Platelet Production?